It’s been a busy couple of weeks but RETURN TO ROSEGLEN is now out in the world and available at all good booksellers! Thanks to those lovely readers who’ve taken the time to review it and post their thoughts on Goodreads, Amazon and iBooks. It’s wonderful to hear they’ve connected with Ivy and her girls and that the themes have resonated with them. I’m very excited about this story as I explore three generations of a family and how they deal with the decline of their matriarch. I hope it resonates with readers on many levels – we’ve all loved and lost, watched our parents grow older, faced our own crisis. The characters have become good friends in the three years it’s taken to bring their story to the pages. You’ll find more details through the ‘Book’ tab at the top of the page. I hope you enjoy spending time on my slice of the internet, reading the varied posts from guests, as well as from me, discussing everything from writing, to flying, to life aboard the good ship Roo Bin Esque. 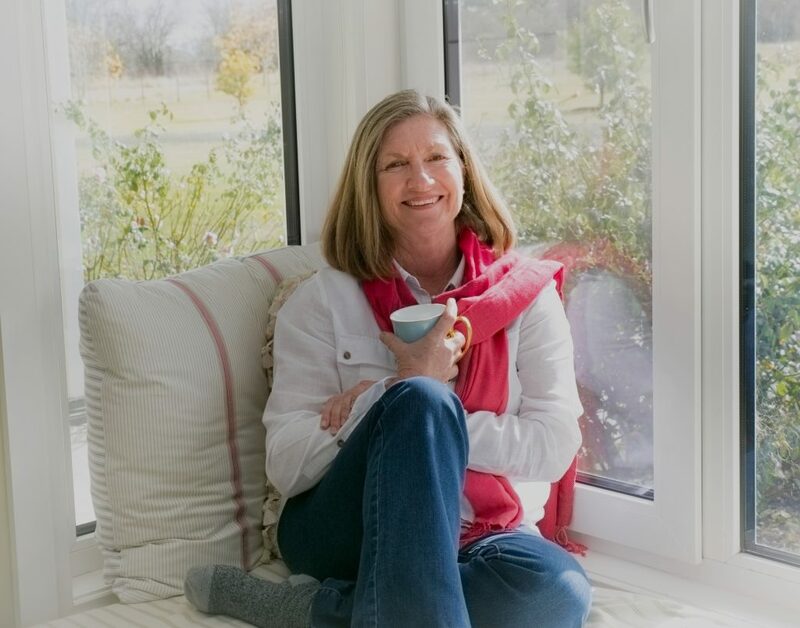 Of course there’s information about my other books and if you’d like to keep up to date with what’s happening in my life then please sign up for my newsletter. There’s also a new option so you can subscribe to my blog. If you’d like to get in touch with me personally, then please use the contact form, or you can find me on Facebook, Twitter or Instagram – just click on the links buttons at the top of the page. Wherever you are in the world, I wish you happy reading! 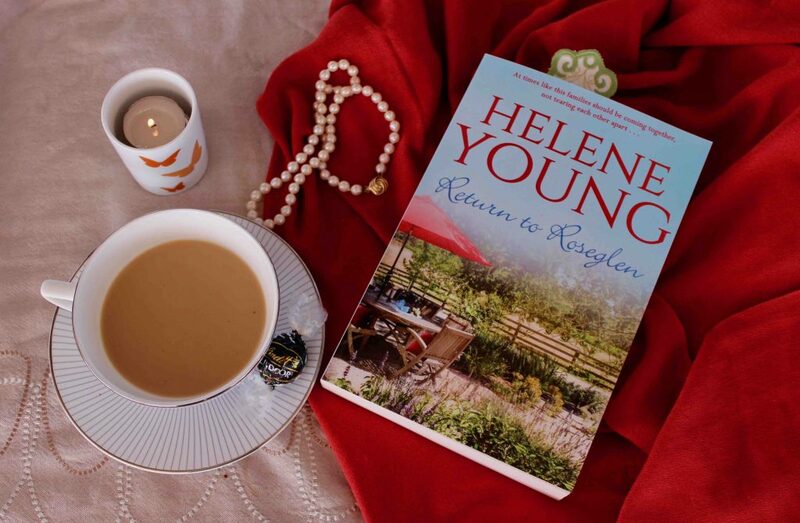 You can buy RETURN TO ROSEGLEN at all good bookshops and on-line retailers. Here are few links.